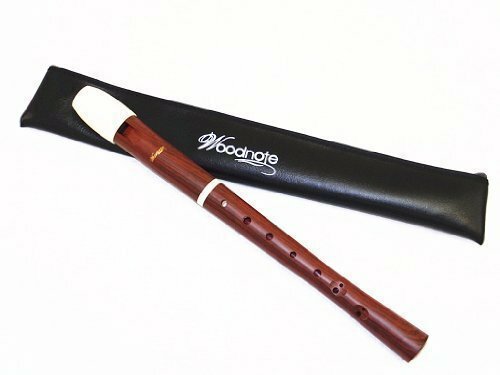 New Style/Woodnote Wood Grain & Ivory White Soprano Recorder Flute - ABS Resin Plastic. Woodnote Recorders were made of High performance ABS Plastic Resin and the product dimensions is approx. 14.5 X 1.5 X 2.5 inches. The weight is approx. 3.7 ounces(our scale). It is easy to play and learn.Made . Approved and Highly Recommended by many schools. Made Of Durable ABS Resin Plastic. If you have any questions about this product by Woodnote, contact us by completing and submitting the form below. If you are looking for a specif part number, please include it with your message.